Otherwise the car looks to be in pretty good shape. 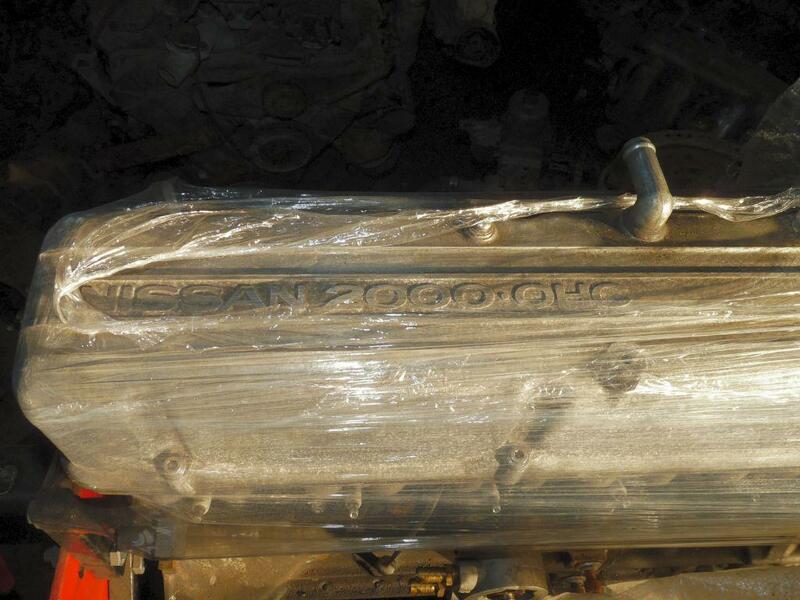 The L24 engine has been replaced with a JDM 2.0 L with 73 flat top carbs. The seller hasn't responded to questions of why. 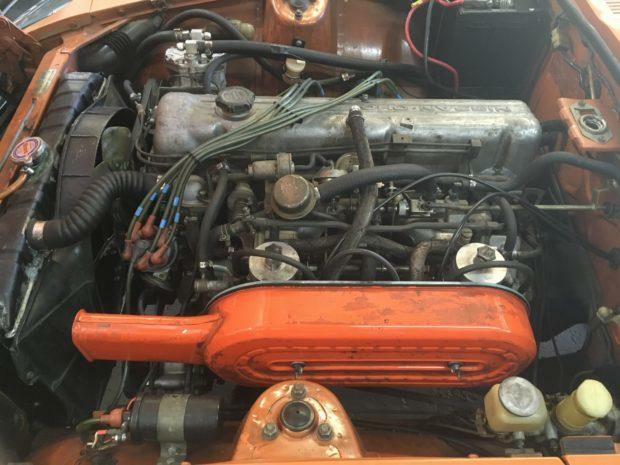 As I've posted on BaT, the carburettors appear to be Hitachi HJG38W-8 type, which would be correct for the '74-up Japanese market L20AT engine that this seems to be. 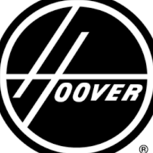 They are not North American market 'Flat Top' carburettors. As for "why? ", how about because the owner had the engine available, having taken it out of his Fairlady Z, which had received a modified L24 engine...? 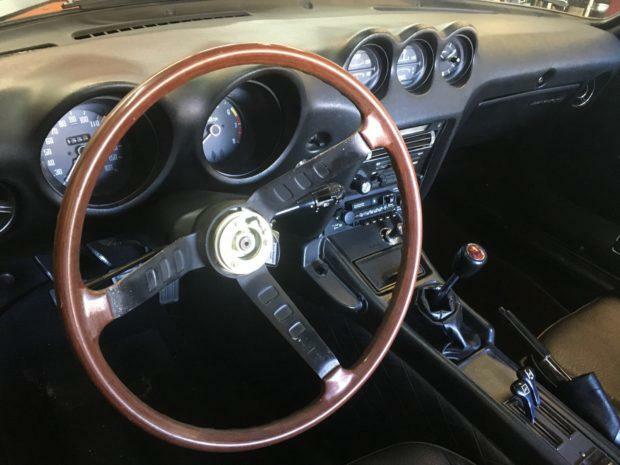 Are you familiar with why the shifter location on this car would be so far forward? Seller doesn’t seem to know what it is. They must of really cut into the tunnel. The description says that it has been fitted with a 5-speed transmission. If it came from the same source vehicle as the engine (?) then it would be an FS5C71-B, which would require shifter and/or tunnel mods in this 1970 production bodyshell. An FS5C71-A would be a straight fit, so I presume it is a B-type 5-speed. 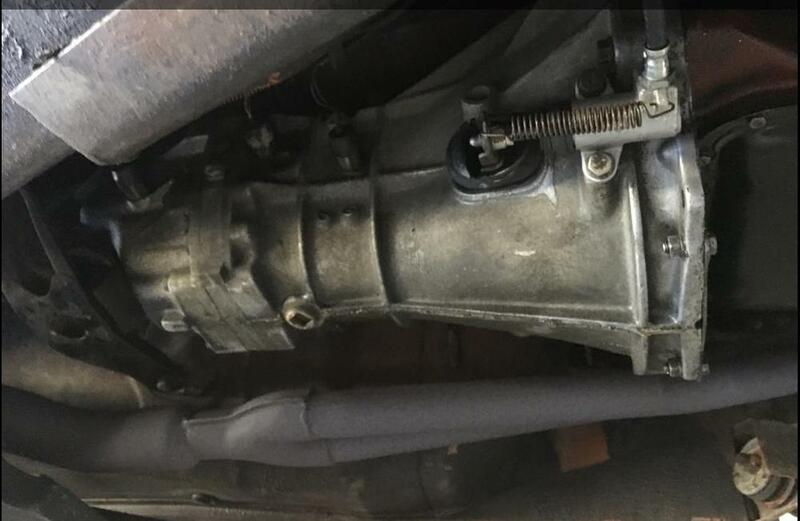 Looks way to far forward for a Bll type trans. Does that L24 have the E30 head? I've got some of those.. Once had a L26 in a 240z with a E30 on it! Worked well that combination.. Later on i tested a E30 on a 240z/L24 but the compression was to much hahaha… (the starter had a hard time to start it!) i think it could have worked with a fat copper (selfmade) gasket! Alan , you are correct, I see the picture of the car showed in BAT it has the B type transmission which is designed for two-piece casting case while an A type is designed for three - piece . This car should originally have an A type 4 speed ( spline type ) which is easy for this modify , because a late 1972 or later B type 5 speed is a spline type . Just use an existing propeller shaft . However, cutting the floor tunnel /part of the console is not an easy work for me . I was looking for an impression of an E30 with an L24 , thanks ! Once I asked about “ High octane or Regular gasoline for export model “ here , but I am not clear enough. while E30 would mean “ higher compression, for High octane gasoline “ . Export S30 ( 240Z ) started with E31 , we know it is higher compression than E88 , but originally E31 would have meant to be a less compression, regular gasoline , would not have it ? Seeing a parts catalog for Fairlady Z , when the car was started making , L20 had an E30 ( 9.5 ? compression) . Then after mid. 1970 L20 added a choice of E31 ( less compression , for regular gasoline. I forgot the ratio because I am in Houston Texas now ! ) . In Japan , we don’t have E31 with L24 ( except for racing cars ) because when the time Fairlady 240Z series went on sale ( Nov 1971 ) , L24 already had E88 . Nissan annunced Fairlady 240Z series is a regular gasoline engine which is good for environment. I forgot the ratio because I am in Houston Texas now ! ) . I'm in Dallas. So close. Does that L24 have the E30 head? I'll have to check. My buddy owns it. I think that when i tested a E30 on my L24 it had a compression around 1:12 ?? or even higher, after a few runs the gasket went... And i installed the (revised) Original E88 back on it.. was in 2007..(car ran fine it just needed new gaskets and seals then.) till today it runs beautiful but after 48 years the pistonrings are getting very old.. The E-30 heads are 37cc Chambers compared to 39-41cc on the E-31 or E-88. I also have significant bore notching which lowers compression . That coupled with a 490/290 cam I have no issues with detonation with 93 octane. I re-discovered an orphan E-30 head in my pile last month while looking for other things. It would be a great head for a L24 . Not sure how big the ports can go - I know they are smaller . Great chamber design and square port exhaust . The ports look pretty little. Assuming the castings are similar to later heads there may be plenty to work with to make them bigger, but no guarantees. It's a mistake to talk about the 'L20' six as though it is just one thing. From 1964/5's 'L20' through L20(A), L20AT, L20AE, L20E, L20T and on into the mid 1980s there were many, many variants. 130ps 9.5:1 L20(A) as fitted to the first Fairlady Zs in 1969 and 1970 certainly had flat top - not dished - pistons.